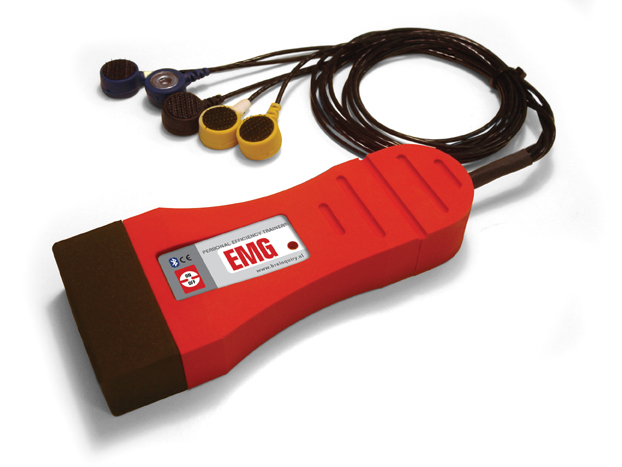 The Wireless PET EMG measures muscle tension in various muscle groups in the body. It can be used for research or as a tool to reduce tension and induce a more relaxed state. It can also be used to monitor or promote subtle changes in the muscle activity for peak performance training in sports.